Bly, Robert. 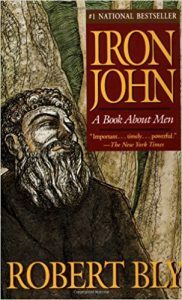 Iron John: A Book About Men. New York, NY: Vintage Books, 1992. A groundbreaking book on male initiation.